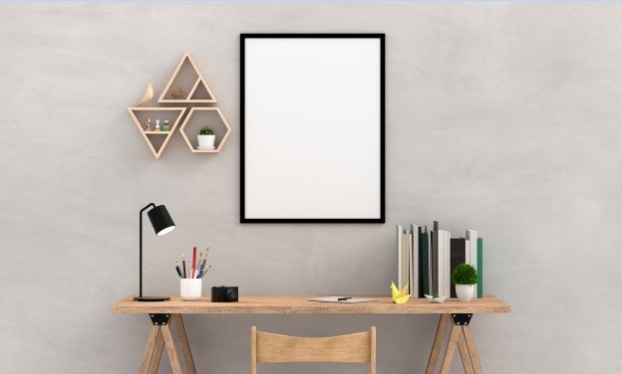 Choosing to hang paintings and photographs in your home isn’t as common as it used to be, thanks to social media and digital pictures which have created new ways to store images. But, having your favourite pictures on display at home is a great way to add a personal touch to your decoration. 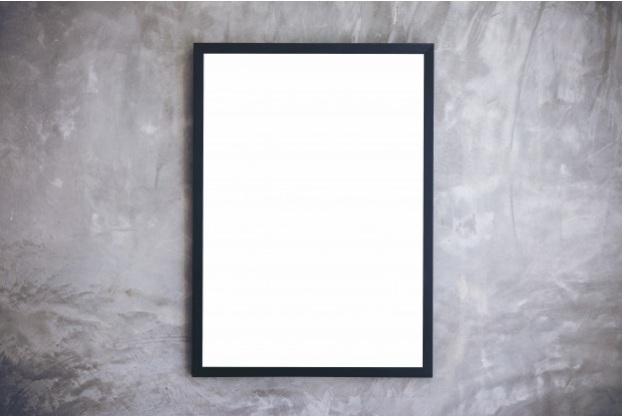 One of the things you have to consider before hanging a picture is the matboard you’ll use. Also known as mounting, implementing a matboard can add the finishing touch and highlight the best part of an image. That said, selecting a matboard is not always easy, especially if you’ve never done it before. There are different materials you can choose from, not to mention the variety of colours that are available. Below, we’ll give you some tips on how to choose the best mounting for your photographs and paintings. 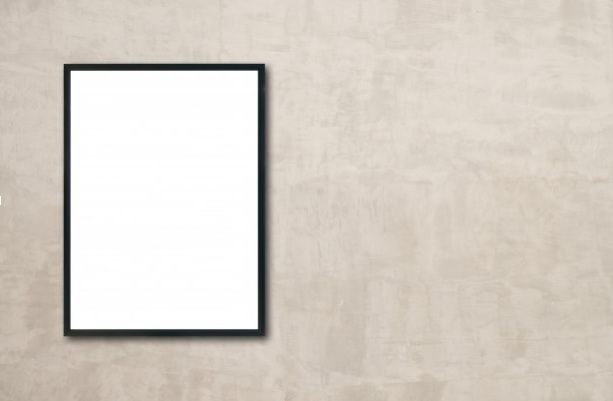 What are the Benefits of Picture Matting? 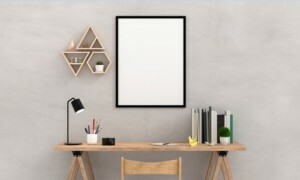 Mounting your pictures has many aesthetic and functional benefits. The main advantage is that the matboard provides a barrier that separates the picture from the glass or acrylic glazing. A properly mounted picture will also have a sturdy backing that prevents it from warping or moving in the frame. Matting your picture will also help draw attention to the frame or to a specific part of the image. You can even get engraved matboards that feature designs or patterns that add to the artistic value of the piece. There are many different elements you must keep in mind when choosing a matboard. You want it to compliment the image and frame without stealing all of the attention. 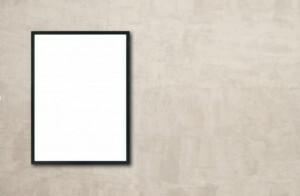 At the same time, the matting you choose should serve its functional purpose and protect your picture. Whether you’re decorating your home or giving a picture to someone, always keep your personal taste in mind when choosing a matboard. Your creative side can help you find a unique look that still works with your piece. Creating contrast within your pictures can add to the appeal of some pieces. This is especially true if the frame and background are the same tones. By adding a contrasting matboard, you can help focus certain parts and create a symmetric feeling. Finding the best matboard for your pictures is not always straightforward. The tips above should help you find the best mounting and increase the visual appeal of your home.